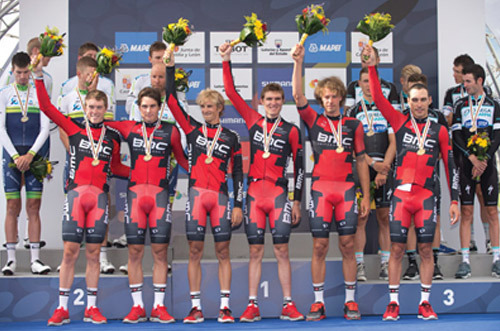 Why a National Cycling Center? 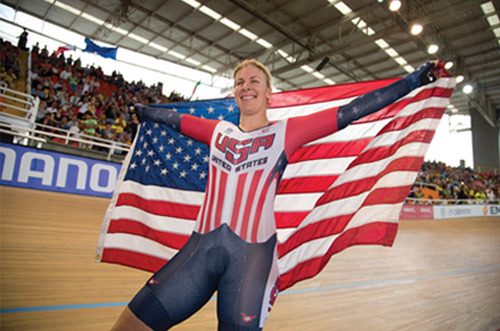 The NCC, located in Winston-Salem, N.C., will work with USA Cycling and other organizations like the Community Olympic Development Program (CODP), serving as a resource to identify talent in athletes from any cycling discipline – road racing, mountain biking, BMX, cyclocross and para-cycling. The NCC will be the location for young athlete training and testing, providing physical, mental and nutritional coaching from top experts and helping young athletes reach their true potential. Plans are to make more than 100 scholarships a year available for underprivileged youth, allowing identified athletes within any cycling discipline, at any competitive level in the sport, to take advantage of the facilities of the NCC. At the top level, the NCC will serve as a training camp for both domestic and international teams from all cycling disciplines, bringing a high level of national and international exposure to the city. The NCC will be the location for athlete training and testing, providing physical, mental and nutritional coaching from top experts and helping young athletes reach their true potential. The facility will provide not only state-of-the-art space to train together as a team, but access to some of healthcare’s best and brightest minds in sports medicine, physical therapy and athletic training. Childhood obesity and sedentary lifestyles are a major issue facing America. The NCC will be a significant asset to the region, providing a local resource for day camps, increasing cycling in public school intramural programs, supporting local high school mountain-biking teams and creating a centralized location for cycling-related activities. 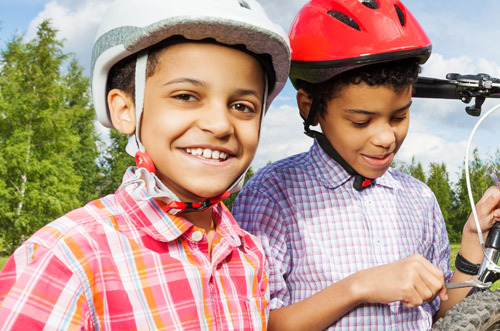 The NCC will also be a resource for cycling-related advocacy efforts in the Winston-Salem area including bicycle safety, bike lane and greenway efforts and other cycling-related initiatives or issues. The NCC will be the featured occupant in a revitalized historic building located in the heart of the thriving downtown area of Winston-Salem, N.C. 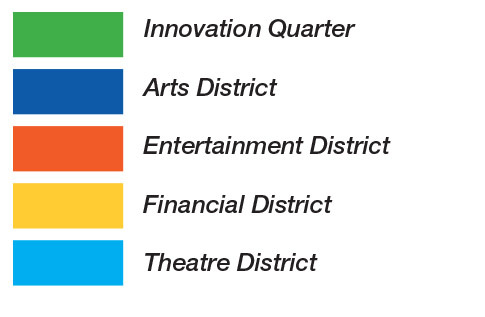 The 42,000-square-foot building spans Liberty and Main streets, with access available from either side. 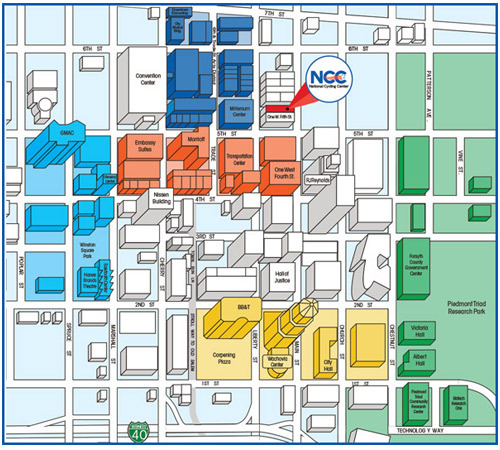 The NCC facility will be housed on the third floor of the building, with related medical and wellness support planned for the second and ground floors, and a potential café / restaurant tenant.